In my article entitled “Guitar” I showed you a number of basic guitar chords. Armed with that knowledge, there are thousands of songs you can play simply by strumming the chord and singing, humming or whistling the song. The good news is that most bluegrass, folk and country songs can be played with just three chords. 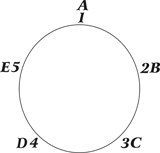 These three chords form a little family called a “Key.” We often give the chords in this family the numbers 1 4 and 5. So here is a list of of songs that only use TWO CHORDS. 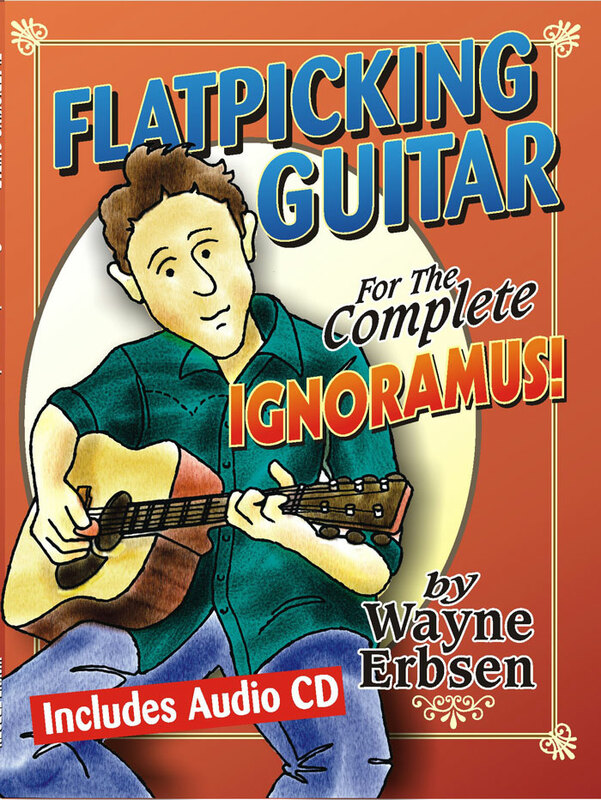 By the way, I have a wonderful new book,Flatpicking for the the Complete Ignoramus! This book will be your new best friend. Its friendly style and easy songs makes learning the guitar fun and nearly painless. It comes as a set with a CD with 90 tracks where I play each melody very slowly and clearly on the mandolin. I’m so sure that you’ll like the book that I’ll offer you this guarantee. If you purchase the book and CD and either don’t like it or don’t get anything of value out of it, return it, and I’ll send you a check. Just tell me how much you paid for it. I only ask that you USE the book first. Fair enough? ← How Hard is it to Learn to Play the 5-String Banjo?